She suffered from chronic illness since childhood and was able to fully heal herself and get her life back. Now her passion and calling in life is helping others. I met her in the Candida Facebook group when I was on my own health journey last year. She was super helpful and gave me the motivation I needed to keep going. If you have any health problems, she is great at responding with helpful advise and motivation. 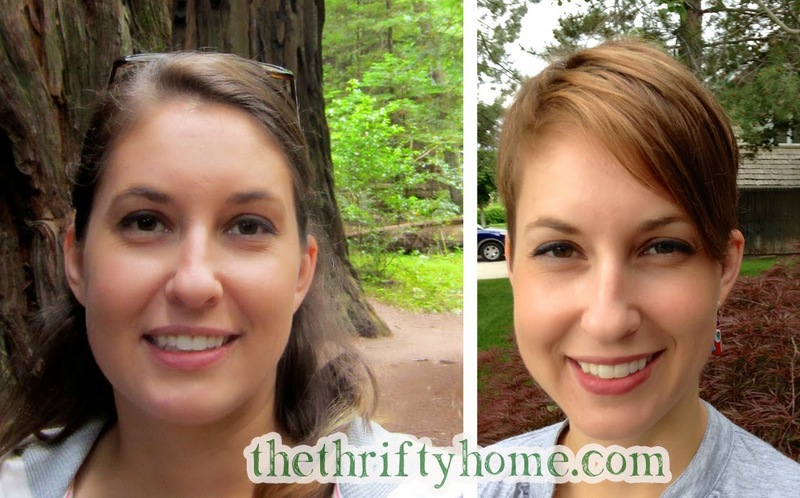 Go and check out her blog and tell her Jen from The Thrifty Home sent you. She really does love helping others and is great at answering all comments and emails.